The International Maritime Employers’ Council (IMEC) and the International Transport Workers’ Federation (ITF) have agreed to invest USD 3 million in Ukrainian marine training. The donation is being made from the Seafarers’ Employment Promotion Fund (SEPF), a unique training fund sourced from collective bargaining agreements negotiated by the two organisations. IMEC and the ITF work together as social partners to administer the SEPF. The funds will support the work of the Kherson State Maritime Academy (KSMA) and the National University ‘Odessa Maritime Academy’ (NU-OMA). In 2015, a substantial amount of unclaimed SEPF funds remained, meaning that both parties, along with the ITF’s affiliated union in Ukraine, the Marine Transport Workers’ Trade Union of Ukraine (MTWTU), were able to make a substantial investment there. In total over USD 3 million has been invested in Ukraine by the social partners. 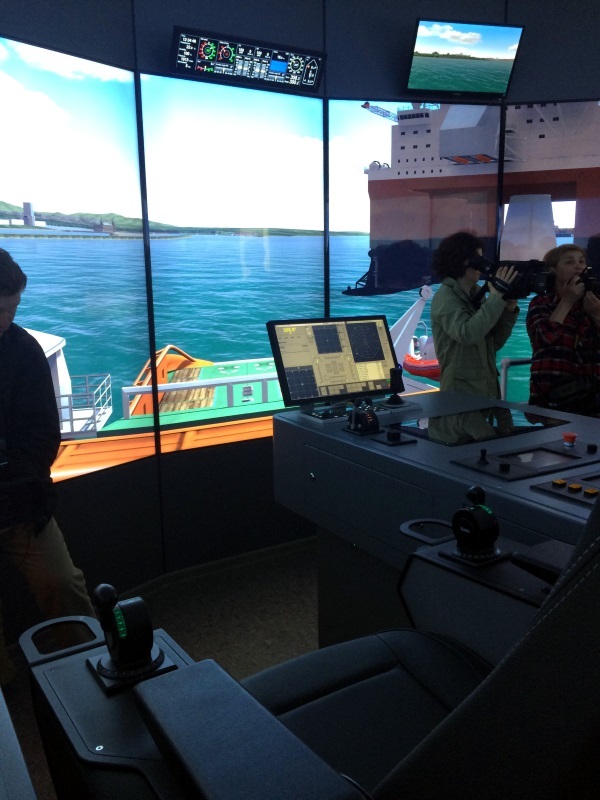 As a result, a full mission TRANSAS DP offshore simulator, GMDSS simulator suite, desktop engine room simulator suite and a full mission engine room simulator, have been inaugurated at the KSMA. This was followed by the inauguration of a full mission Kongsberg engine room simulator at the NU-OMA. 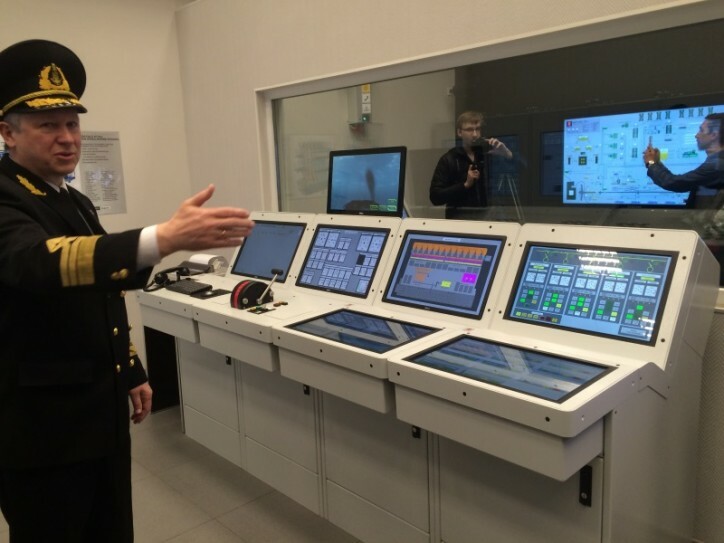 Phase two of the investment will consist of developments to the boat station and fire ground of the Kherson Maritime Specialised Training Centre and an engine room simulator upgrade in the Odessa Maritime Training Centre.